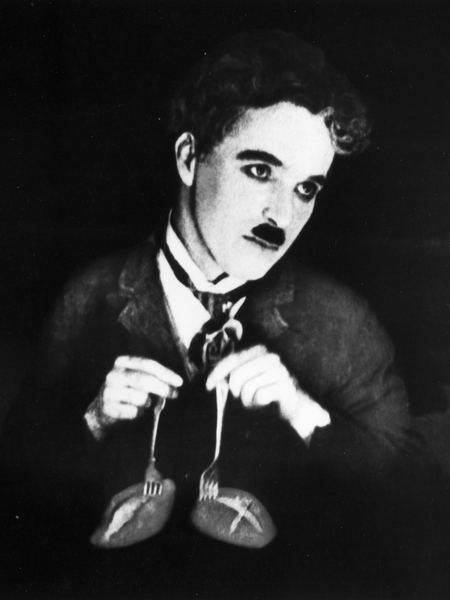 Throughout history I don’t think there has ever been a more creative genius than Charlie Chaplin. Ever since I was 6 or 7 and I sat hidden on the stairs, looking through the holes and watching “Chaplin” with Robert Downey Jr as my parents watching it, I’ve been fascinated by him. His films, his creativeness, his personal life and all the controversy surrounding him. That little tramp character that he brought so much life to still intrigues me to this day and finding out more and more about what he went through. The story of him being kicked out of America and the sad story of Hetty Kelly who Charlie fell in love with in England and sadly died while he was in America, of course she had since married someone else which just makes it even more heart wrenching. Charlies enduring love for film and entertainment is evident in everything that he touched. From his silent beginnings through to The Great Dictator and Limelight. He worked tirelessly to make sure his movies were perfect, he wrote the scripts, the scores and took control of the editing. Charlie Chaplin put everything he had into entertaining millions. That aspect inspires me, especially when I watch his work. Almost 100 years on and it’s still as funny today as was back then. Charlie was also loyal, he kept Edna Purviance on his payroll for the rest of her life even after she couldn’t land any more film roles. A mark of a man who knew that (to some extent) the people around him were important, even if he didn’t always make it clear. Of course there controversies galore. J Edgar Hoover seemed to have a personal vendetta against him, naming him a Communist Sympathiser which eventually led to him being banned from re-entering the USA when he was touring the UK to promote his latest film. Then there were the divorces and the blood test controversies. Every idol has their flaws and Charlie Chaplin sure had his. When I lived in Switzerland in 2005 I remember jumping on a train for almost two hours to go to Vevey just to try and get a peek at his home (all I managed to see was a gate and trees) but just being that close to such a place was strangely fulfilling. In 2015 his home will be opened as a museum and will be open to the public, so perhaps I’ll get my chance to walk those hallways. If you’ve never watched a Charlie Chaplin film, I suggest you do so immediately.